As a leader in construction, do you know the current trends that can contribute to improving the performance of your buildings? 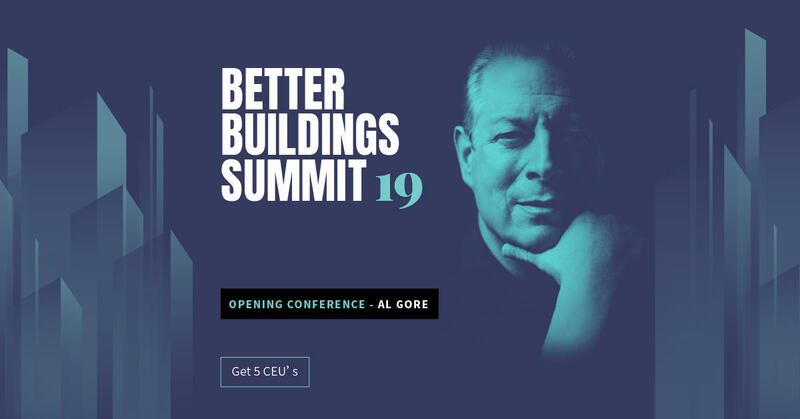 On May 2nd, presented by Soprema, the 2019 Better Building Summit will gather leaders in construction to reflect on the future of sustainable buildings. Over 20 speakers will participate, including Al Gore, former Vice President of the United States. Join the conversation on the current challenges regarding building sustainability!